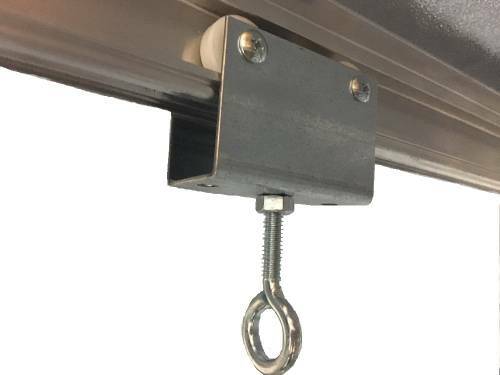 LightRail 5.0 Auxiliary Rail. 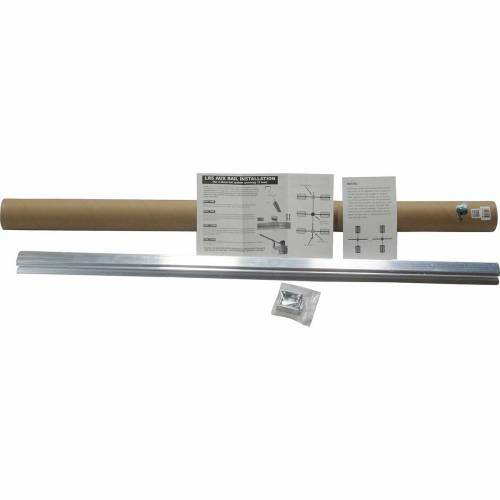 This is a 4 foot light mover Auxiliary Rail section. And, it is used with LightRail 5.0 exclusively to match the wider track of the LightRail 5.0 Rail. 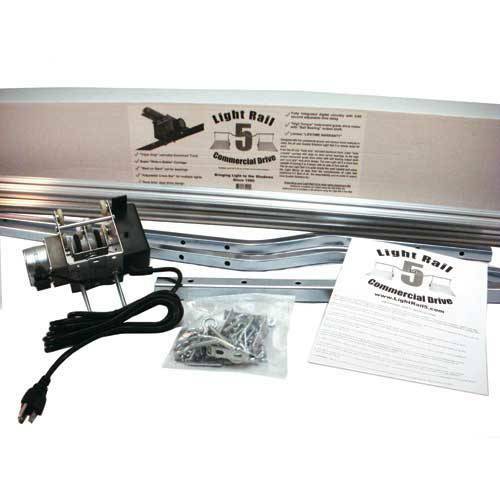 This light mover rail is designed to accommodate a second Add a Bar Kit (AAB KIT LR5). And, that makes a total of three crossbars moved per LightRail Motor. 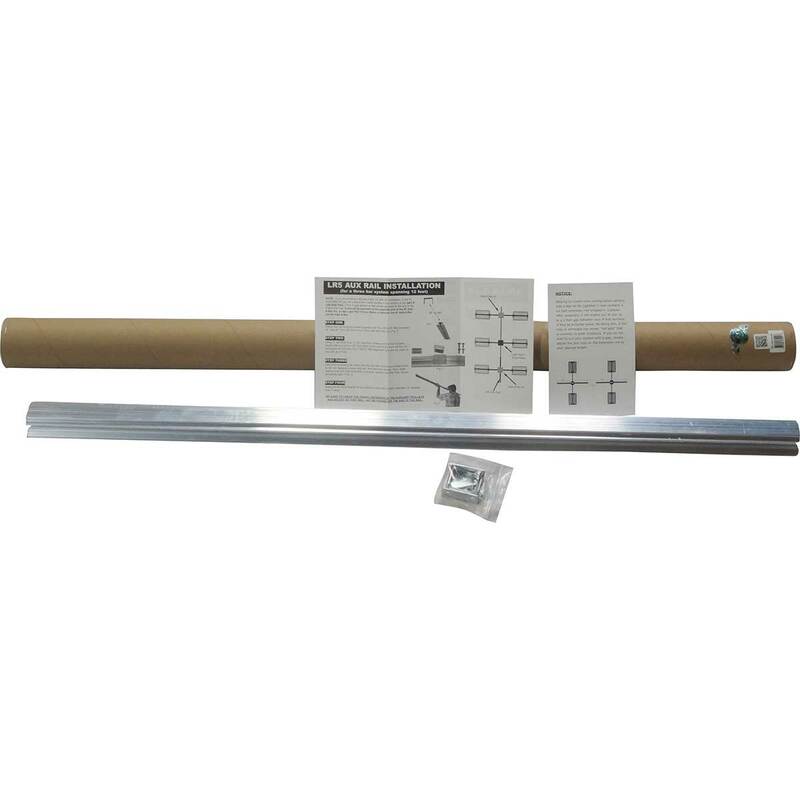 Also, see important grow light system product details farther below including the recommended indoor grow setup. 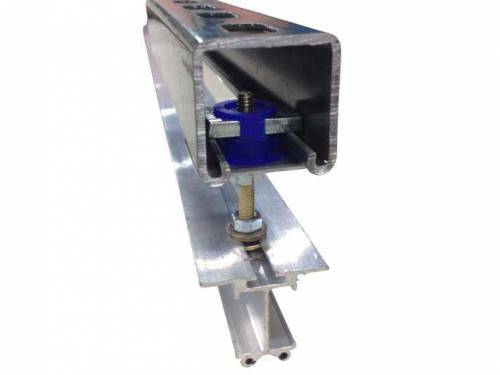 This is a 4-foot Auxiliary Rail section. 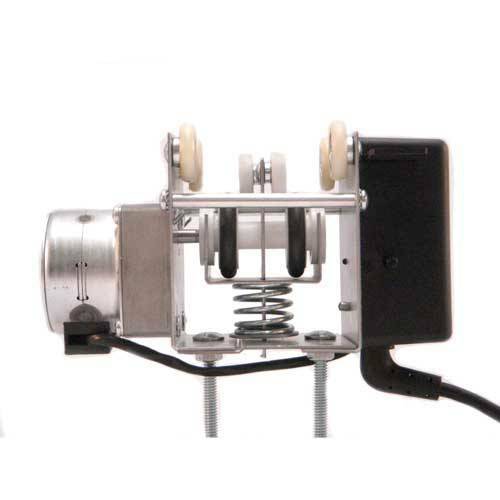 And, it is used with LightRail 5.0 exclusively to match the wider track of the LightRail 5.0 Rail. 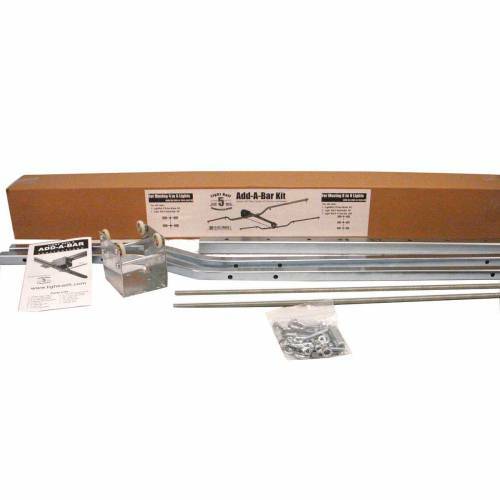 This light mover rail is designed to accommodate a second Add a Bar Kit (AAB KIT LR5). And, that makes a total of three crossbars moved per LightRail Motor. 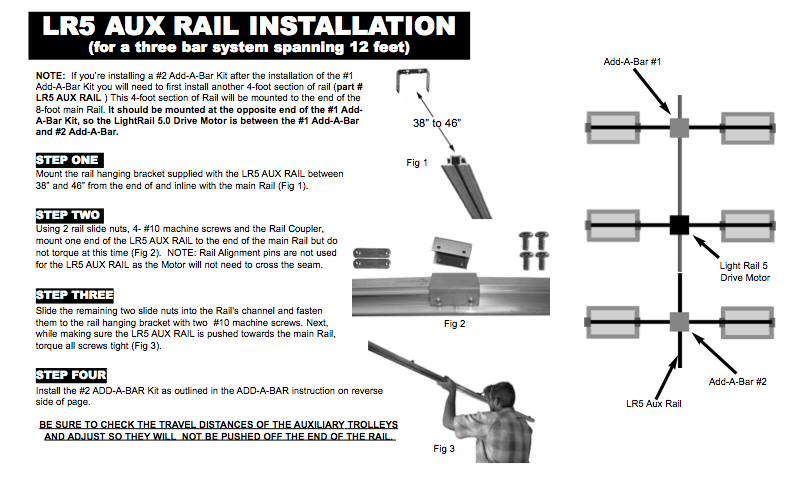 Note: The LightRail 5.0 Auxiliary Rail does NOT have rail alignment pins and does not need them. And, that is because travel across the seam will not be necessary. 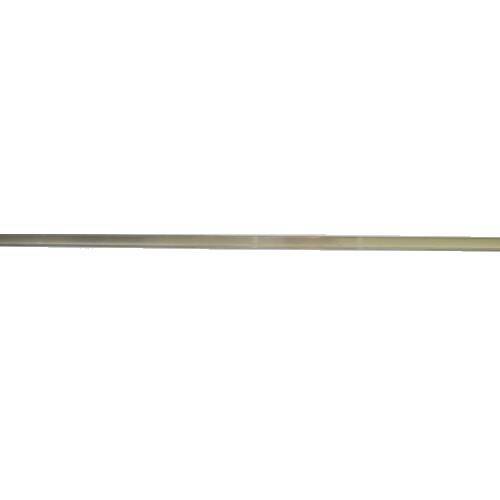 Hint: Most people have each crossbar travel in its own 4 foot Rail half section. And, that is with about a 2’ gap in between those 4 foot Rail sections. So, indoor plant light will fill in the gap area from both sides.